Whoo, Hoo!! I started a garden on my new property! 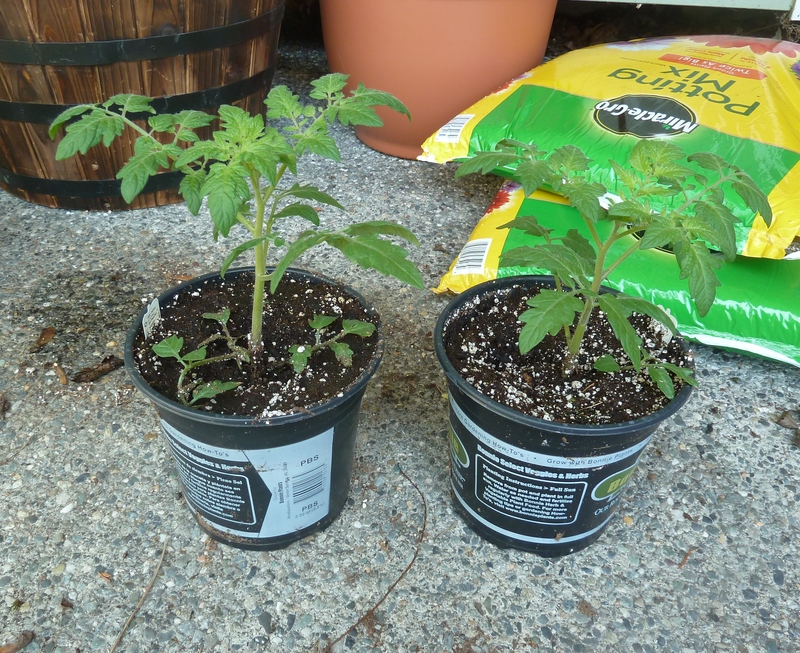 These are my Cherry Tomatoes (Sweet 100). I also planted Bush Beans and Sweet Peas. 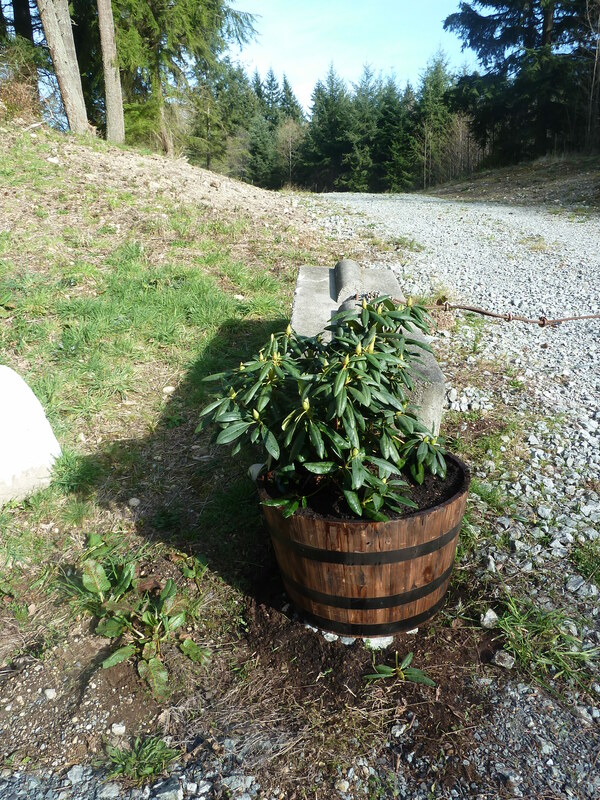 I am trying to decide what else to plant…….. 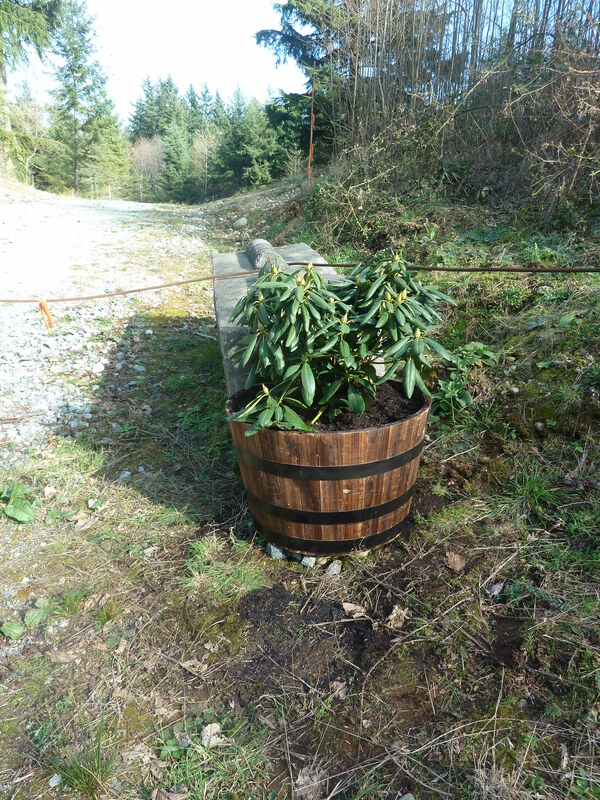 I planted Rhododendrons (pink) at both sides of the entry to the driveway! 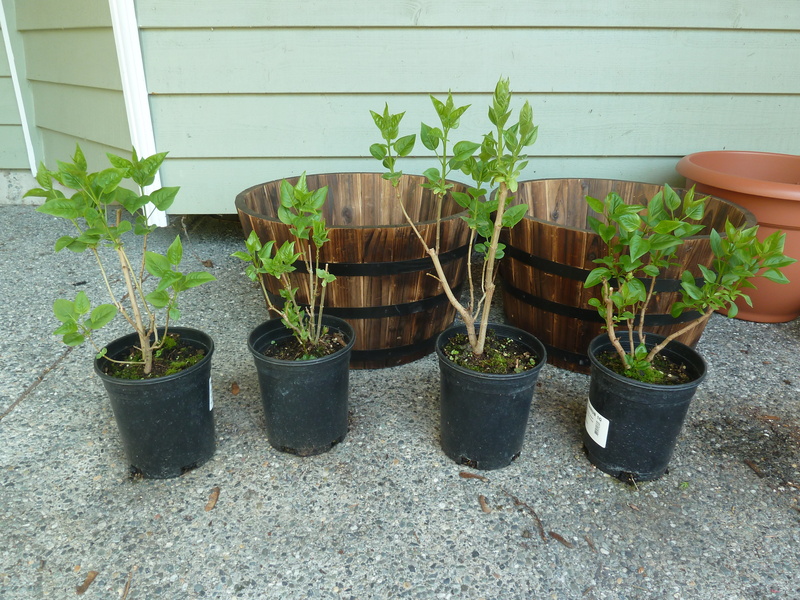 Here are some Lilac flowers I bought that are waiting to be planted. (Pink, White, and Violet.) This is FUN!!! NextI Love Deer But… They Ate My Garden!